Coleman 4 Instant Tent Footprint / Groundsheet is a groundsheet for your Coleman 4 Instant Tent. Your Coleman tent for camping is a valuable asset and the last thing you want is for your Coleman Instant Tent to be damaged on a tent site by stones or ripped. So the way to protect it is to buy a groundsheet specifically designed and made by Coleman to fit under your Coleman Tent. 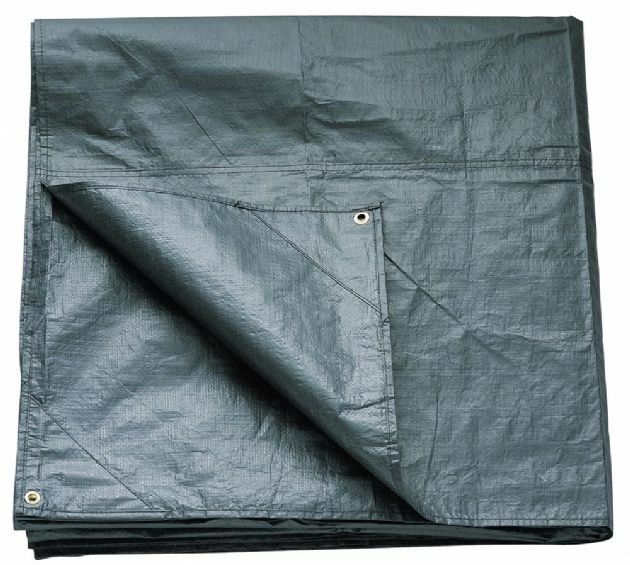 The Coleman footprint groundsheet helps to prevent wear and abrasion on your Coleman Tent.